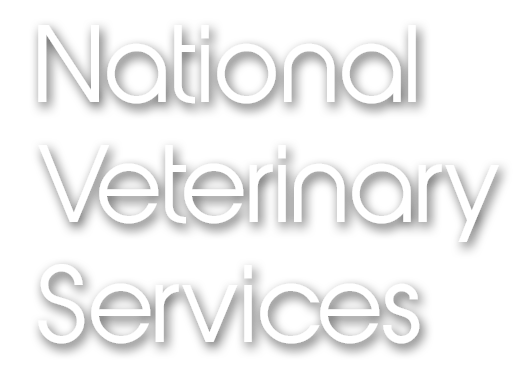 National Veterinary Services Limited understands that your privacy is important to you and that you care about how your information is used and shared online. We respect and value the privacy of everyone who visits Our Site and will only collect and use information in ways that are useful to you and in a manner consistent with your rights and Our obligations under the law. “We/Us/Our” means National Veterinary Services Limited, a limited company registered in England under 08489997, whose registered address is National Veterinary Services Limited, Unit 4 Jamage Industrial Estate, Talke Pits, Stoke-On-Trent, ST7 1XW. 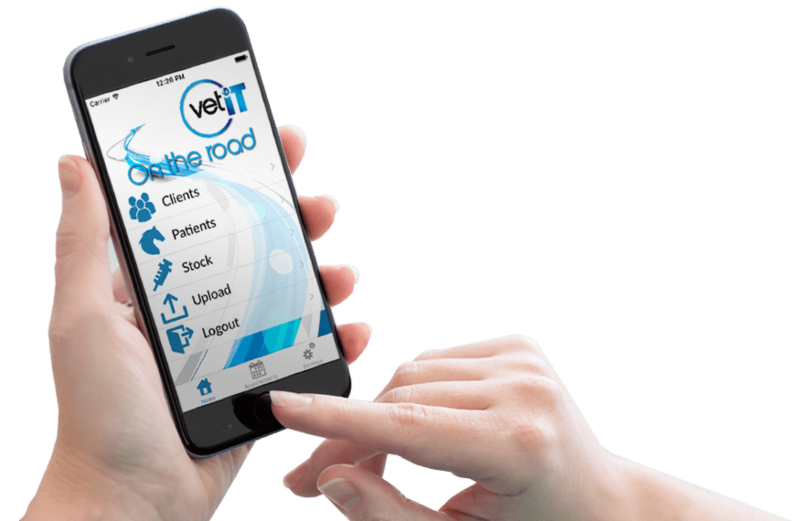 Our Site https://vetit.co.uk/ is owned and operated by National Veterinary Services Limited, a limited company registered in England under 08489997, whose registered address is National Veterinary Services Limited, Unit 4 Jamage Industrial Estate, Talke Pits, Stoke-On-Trent, ST7 1XW.